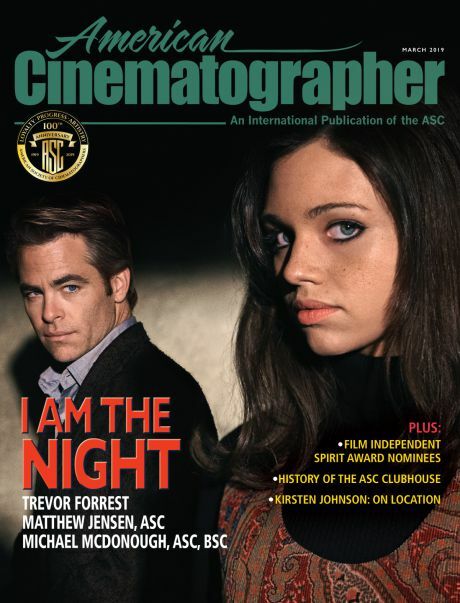 New edition showcases the work of Reed Morano, ASC; Javier Aguirresarobe, ASC, AEC; Noah Greenberg and Tat Radcliffe, BSC. Morano can be seen at the top of this page, operating a shot on her producer and star, Peter Dinklage. As the tale begins, Del (Peter Dinklage) believes he may be the only person left alive after a mysterious, widespread cataclysm. The movie has its share of daytime sequences, but for scenes requiring additional lighting, Morano took a minimalistic approach. “We did 95 percent of the movie with bounce boards and sunlight, and battery-powered lamps and flashlights,” notes gaffer John Velez. This strategy was not only effective for the story’s needs, but also suited the show’s 24-day shooting schedule. AC recently covered Morano’s award-winning work on the Hulu series The Handmaid’s Tale. Javier Aguirresarobe, ASC, AEC also adopted naturalistic strategies for Operation Finale, in which a key architect of World War II’s Holocaust, Nazi SS officer Adolf Eichmann, is hunted down by the Mossad, Israel’s relentless intelligence agency. In respecting documented historical events, Aguirresarobe and director Chris Weitz employed realistic lighting and low-key coverage. The camera moves very subtly, avoiding any sudden or abrupt movements,” the cinematographer tells Jean Oppenheimer. “Even when it came to flashbacks, our decision was to maintain a similar texture and color to the rest of the film. We didn’t want the viewer distracted by abrupt changes in the look of the images. 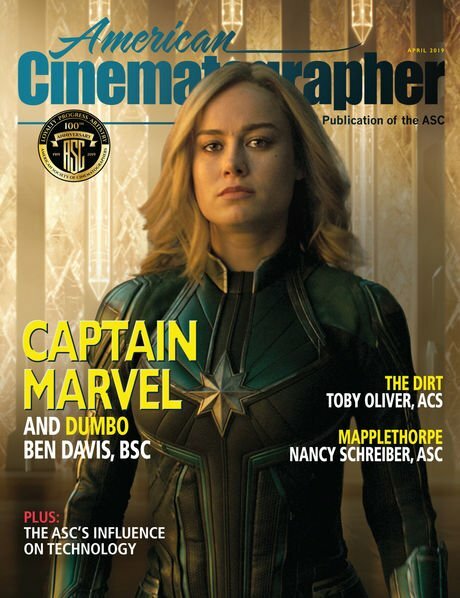 AC recently covered Aguirresarobe’s work on the smash-hit feature Thor: Ragnarok. • The short film Escape, directed by Caryn Waechter and shot by Nicole Whitaker. 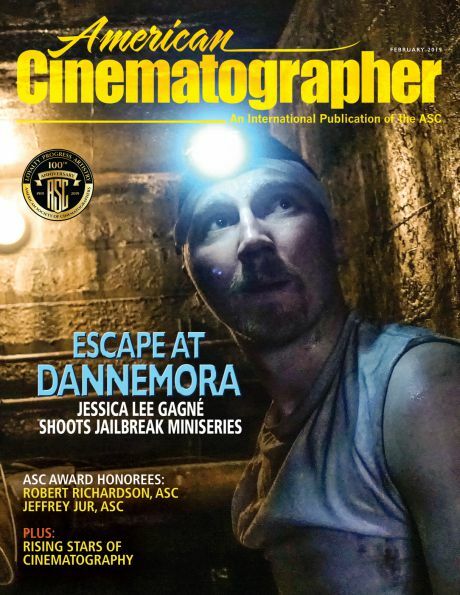 • Shot Craft: ASC associate member Jay Holben works with cinematographer Kaity Williams to offer a detailed piece on the effects and use of diffusion and how it can affect your lighting approach. Be sure to get this great issue, and subscribe today to our print or digital edition to make sure you never miss another. You can sample our September digital edition here or scan the QR code below.